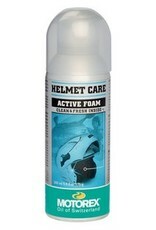 Cleans and cares foam for helmet interior padding and shells. 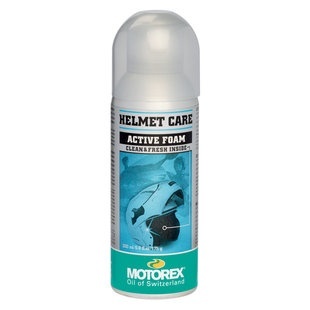 Cleans and deodorizes effectively. Freshens colours. Can also be used for removable padding. Provides a pleasant, fresh scent.